The standard virtual keyboard that is built into Android phones are free and functional, but it is so basic that it only represents a snapshot of a traditional keyboard. When it comes to writing on the touch screen of Android, it does not always work and that is why we are the best solution for this is to get an application for Android keyboards so perzonalizados to get the most out of the device. Here we leave a list which we believe are the top 5 android keyboards today. 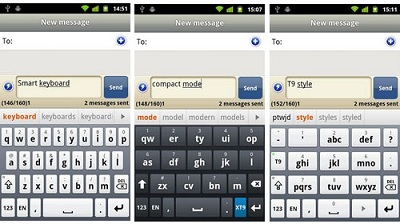 Anysoft Keyboard is compatible with all Android devices 1.5 or higher, and has a key layout that is detached. It comes with a number of advantages such as support for more than one language dictionary that will allow you to write correctly without having to add a word to the custom dictionary. Anysoft Keyboard has a automatic capitalization of the first word after a full stop, a very useful feature, especially when using the phone to write official emails. You will get an option to default auto correction which is based on the custom dictionary you've chosen. In trying several keyboards for Android you will notice that most of these lack some key considered less usuables by most users. For people who give a true use the phone keypad, the Hacker's Keyboard app is the solution as it comes with a complete design of keys that you find in traditional laptop computer or desktop keyboard. 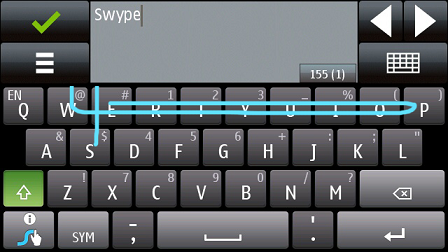 Swype Android keyboard works best for a fast typist, as it allows you to move your finger from one key to another without lifting up the touchscreen. Could be a little strange, when two keys are at opposite ends of the keyboard, but after a while, you get used to it. 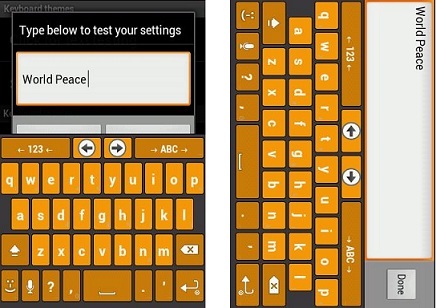 Intuition keyboard placed by developers in Gingerbread continues to receive praise from many people. Keyboards and other versions have desidido set this keyboard as a standalone application. If you have a HTC with Android Gingerbread 2.3, you still might be missing the default keyboard. 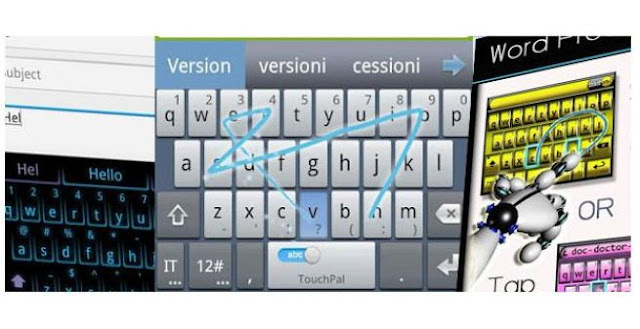 The keyboard supports multi touch and makes it easy for anyone to write faster. This is a great design and improved default keyboard Android 2.2 and thus offers a more precise objective of the fingers.